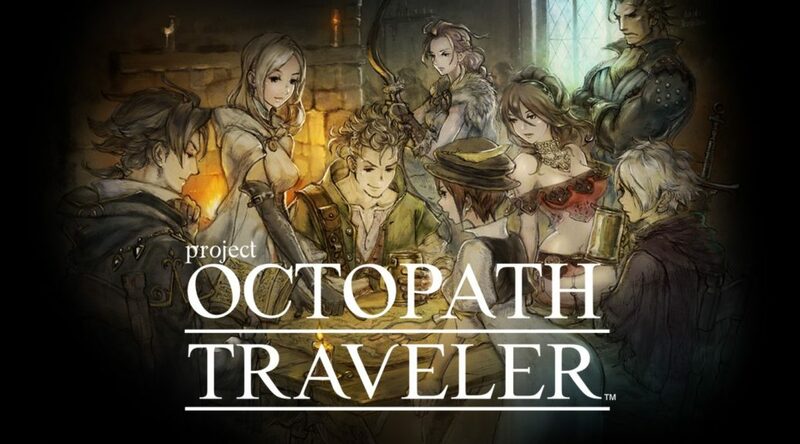 Looking for a cheap copy of Octopath Traveler? A video game retailer on eBay is having it on sale for USD49.99. That’s 10 bucks off the manufacturer’s suggested retail price. We aren’t too sure when the sale will end so it’s best to grab a copy before it’s gone.